Ynysfach Ironworks site Online Now! 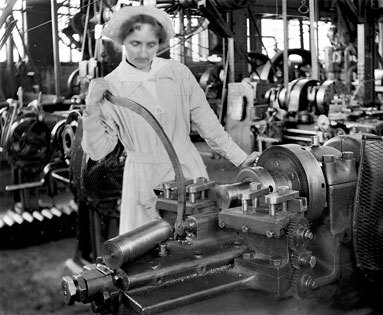 The ironworks of Merthyr Tydfil have often been described as the ´Engine of Empire´. 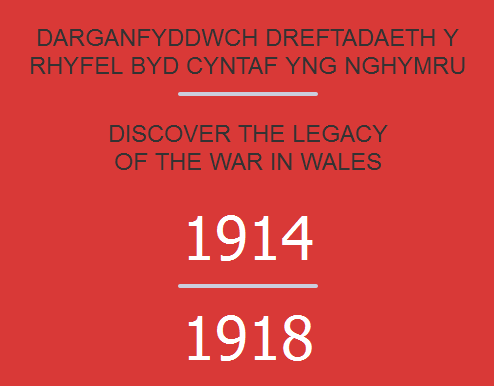 You can now learn more about one of these important sites by visiting our new ‘Ynysfach Ironworks microsite‘. Watch the CGI animation, view the reconstruction drawings, and learn all about this important ironworks and the excavations that GGAT have carried out there. CuSP is go!. Launching our latest community archaeology project in and around Swansea. Come and join us in the hunt for copper slag building blocks. 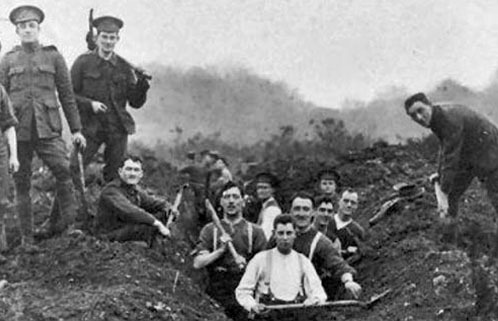 Back in July I talked about the watching-brief that Neil was conducting at the Hafod laboratory building (http://hafodcommunitydig.wordpress.com/2013/07/). At the time he came across a small area of pavement made of copper slag blocks, which he’d never seen used around the copperworks before. Yesterday I found an area of copper slag blocks on Walters Road, identical to the ones used at the Hafod copperworks. These blocks had been used for decorative effect and were interspersed with stone paving blocks. 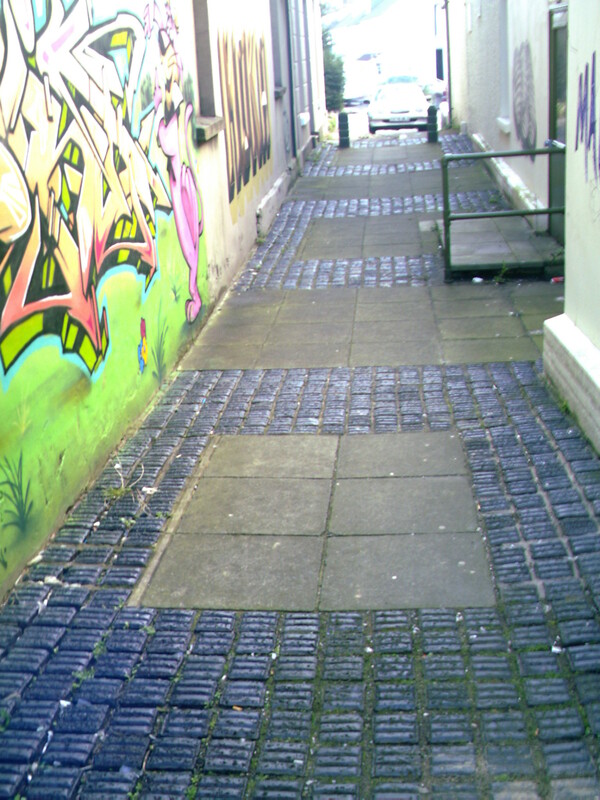 The historic mapping produced by the Ordnance Survey doesn’t show this alley existing till after the 1940s, suggesting that this area of paving is relatively modern. 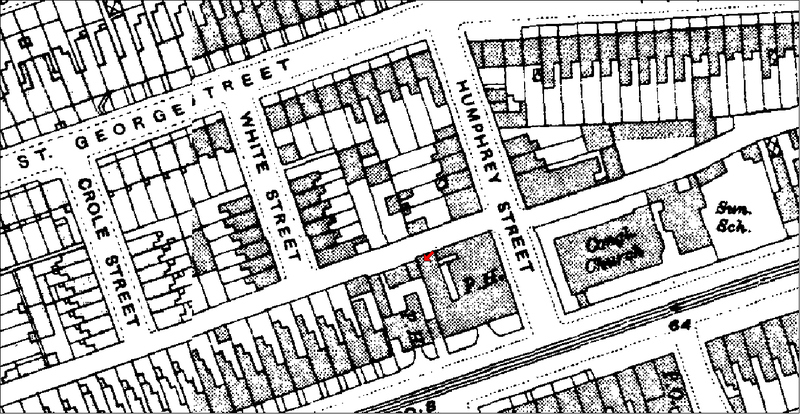 On this extract from the third edition (1919) OS mapping you can see that the alley (marked with a red arrow) is occupied by part of a pub. Do you know of any other areas of copper slag paving or pieces of copper slag built into walls? If you do we’d be really interested to hear from you. Or if you’d like to know more about the Hafod copperworks, why not come down to the launch of our latest community archaeology project CuSP. We’ll be at the Hafod Community center on Monday 17th from 18:00, drop by and say hello. 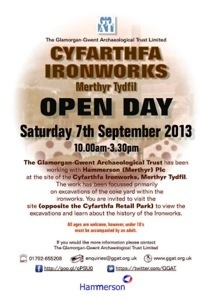 Over the past 2 months GGAT has been excavating at the former Cyfarthfa Ironworks, Merthyr Tydfil. The development area is situated in what was once the coke yard and associated ovens connected to the ironworks. The excavation has revealed multiphase forges, smithies, coke ovens, calcining kilns, coal stores, a marshalling yard and office buildings. 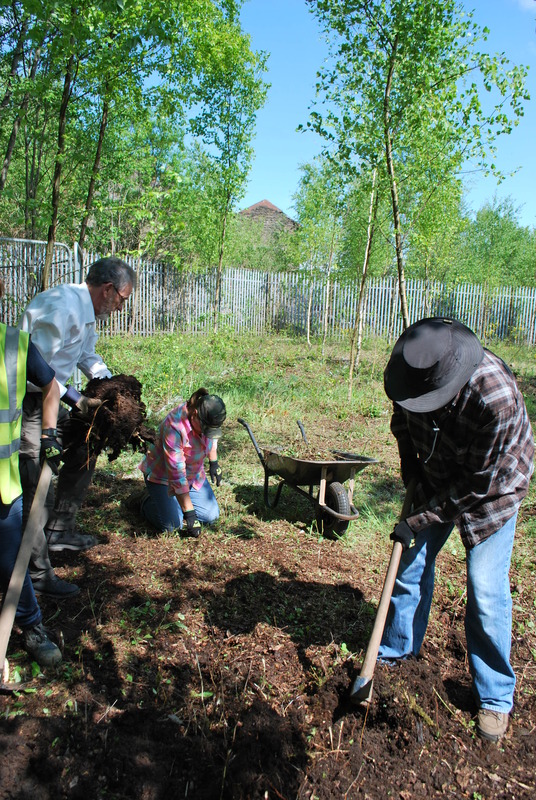 GGAT’s latest community driven dig started today at the former Hafod and Morfa Copperworks in Swansea. The excavation will be running every day (except Sundays) between 30th May to the 8th June and will be trying to discover the original early 19th century canal basin designed for barges to unloaded coal directly into the copperworks. The canal basin was filled in during the first half of the 20th century, and has now completely disappeared from view. In addition, the project is also hoping to find more traces of the tramroad that crossed the canal to take slag away from the furnaces to be dumped on the slag heaps.